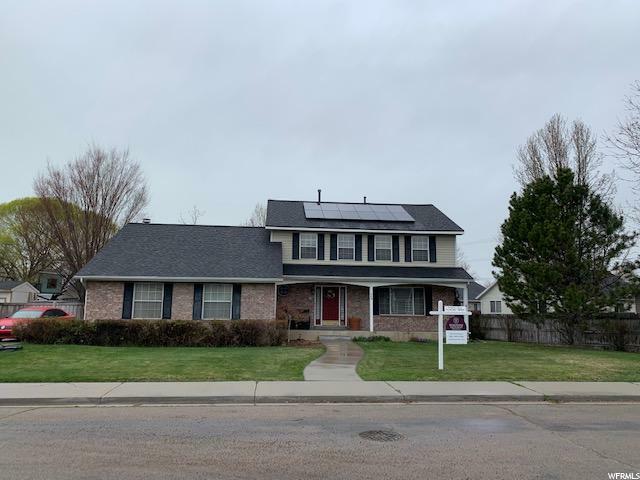 All WESTGATE POINTE homes currently listed for sale in Provo as of 04/18/2019 are shown below. You can change the search criteria at any time by pressing the 'Change Search' button below. "Beautiful home with spacious open floor plan and large rooms for entertaining. New Paint! Large garage with built-in storage area. Large fully fenced backyard with mature landscaping and large patio area. New roof, decking shingles and solar panels installed mid 2017. Warranty on shingles passed onto new homeowner. Centrally located in quiet neighborhood close to new high school and elementary school. Buyer to verify all information, square footage is estimated. "